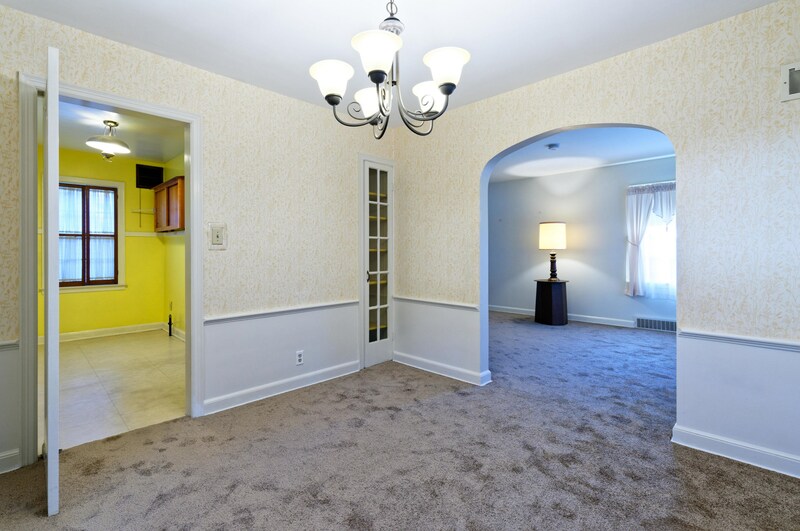 Wonderfully maintained and full of character this 3 bedroom home is looking for a new owner! 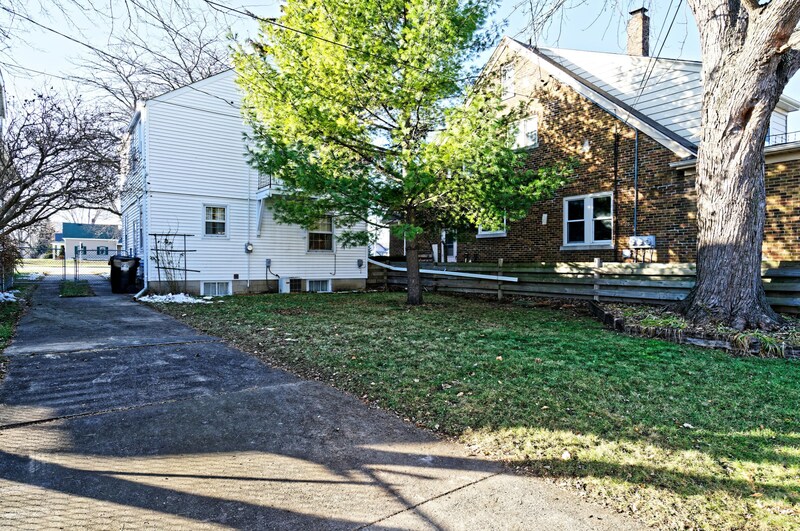 New tear off roof just put on Nov. of 2018! 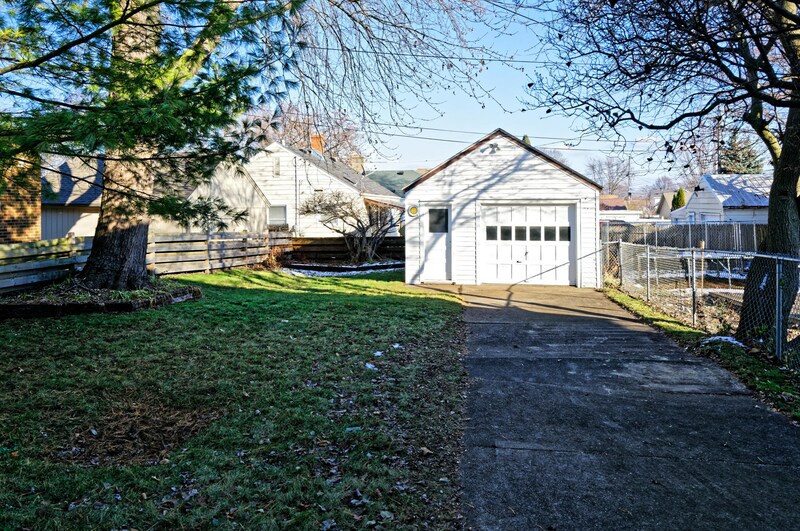 Exterior features an extra long driveway, 1.5 car garage AND a fenced backyard! 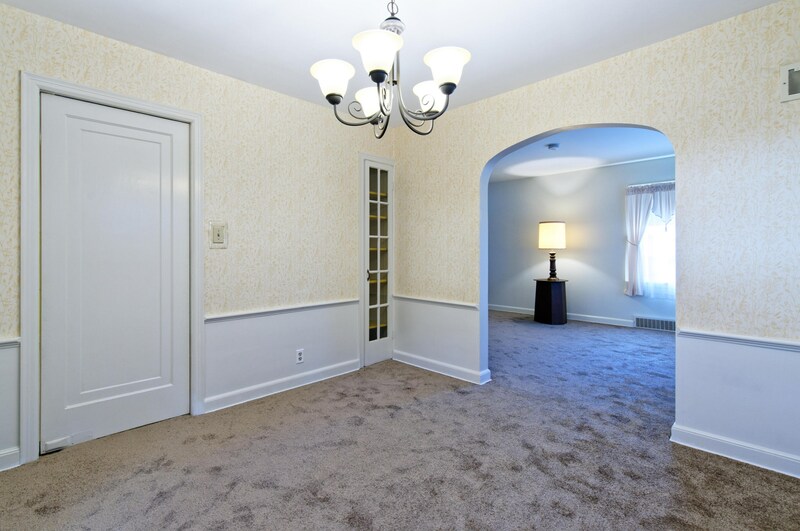 Step inside to find brand new carpeting (11/18) as well as TONS of character filled features! 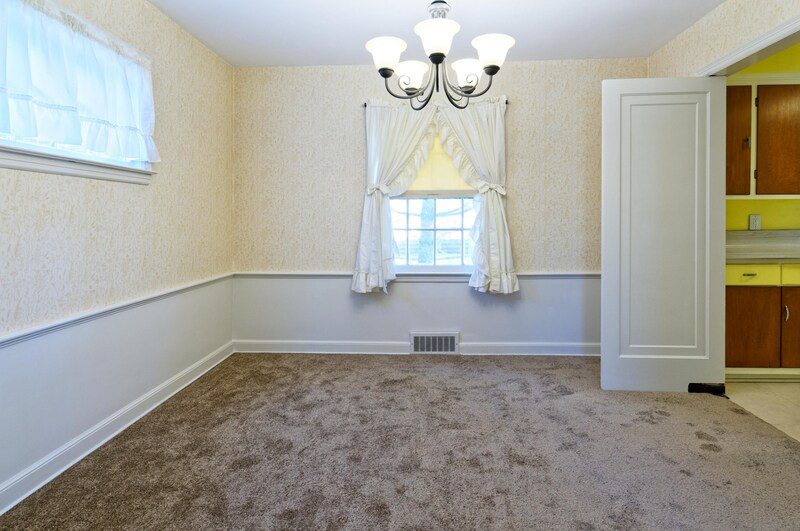 Built-Ins are displayed in the living room AND dining room! 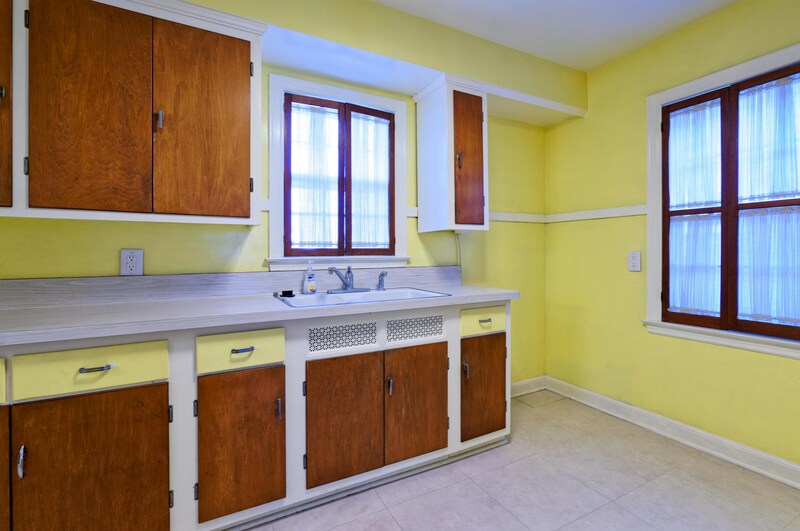 Nice sized kitchen! 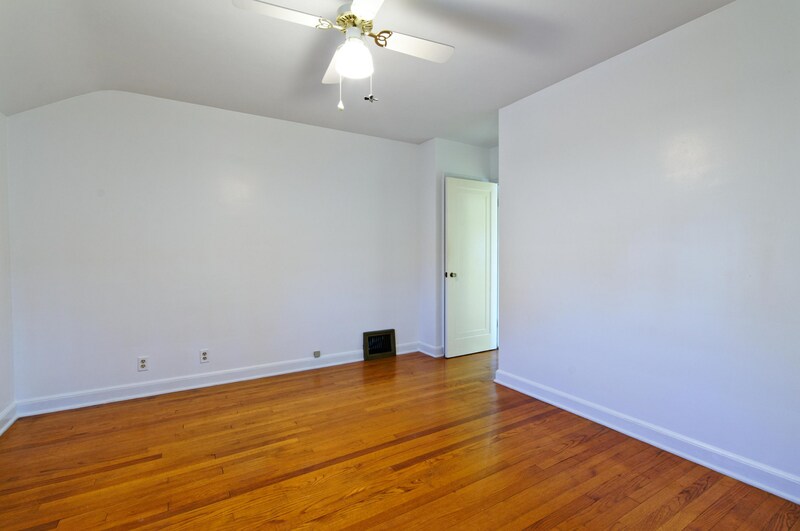 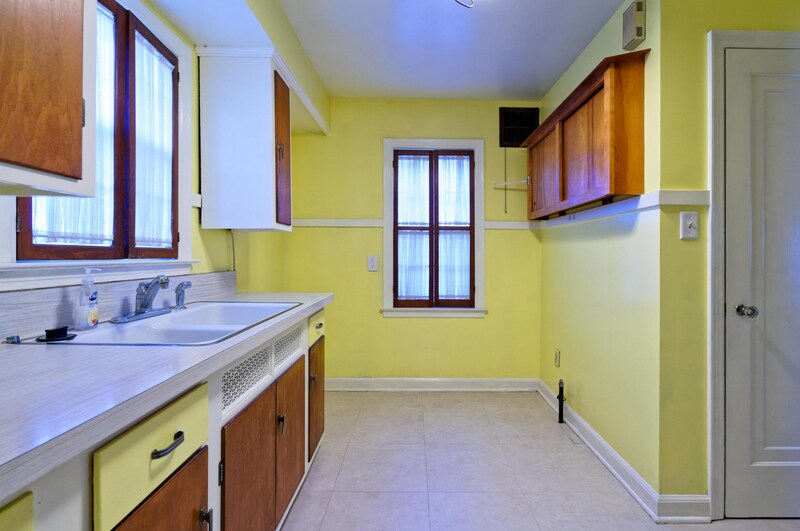 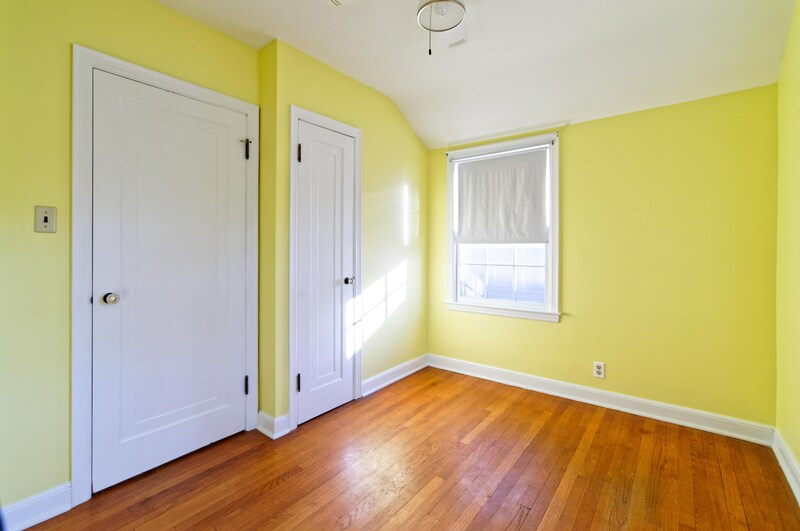 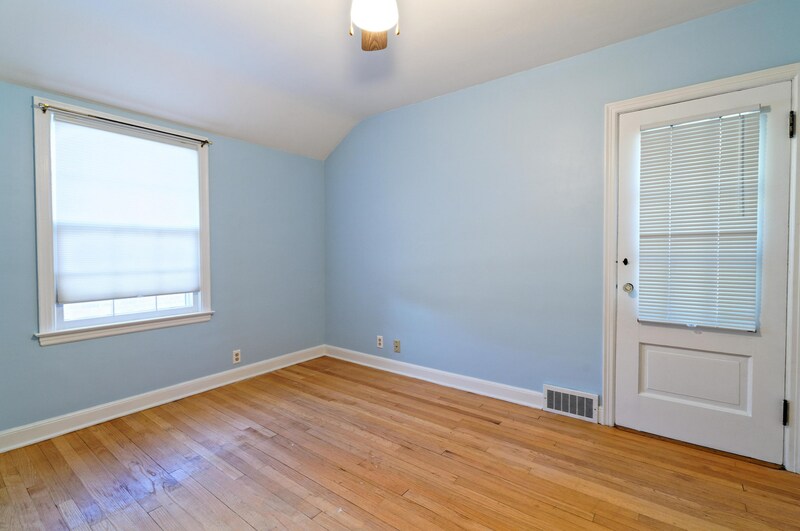 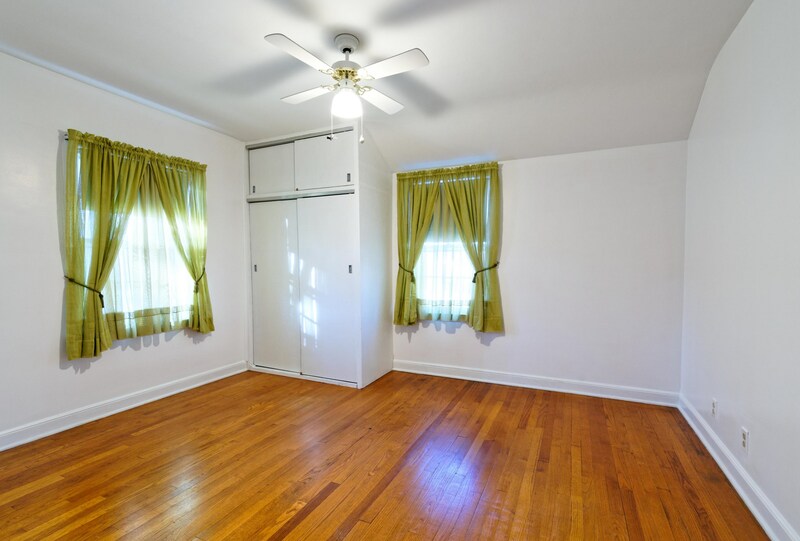 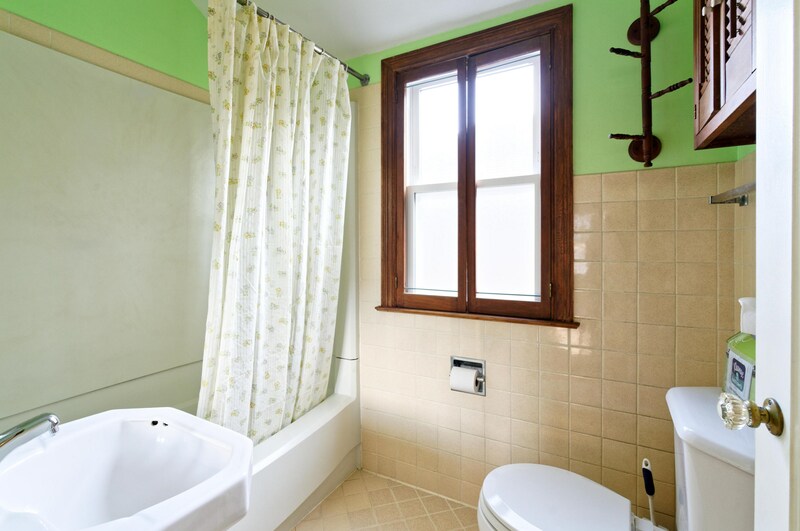 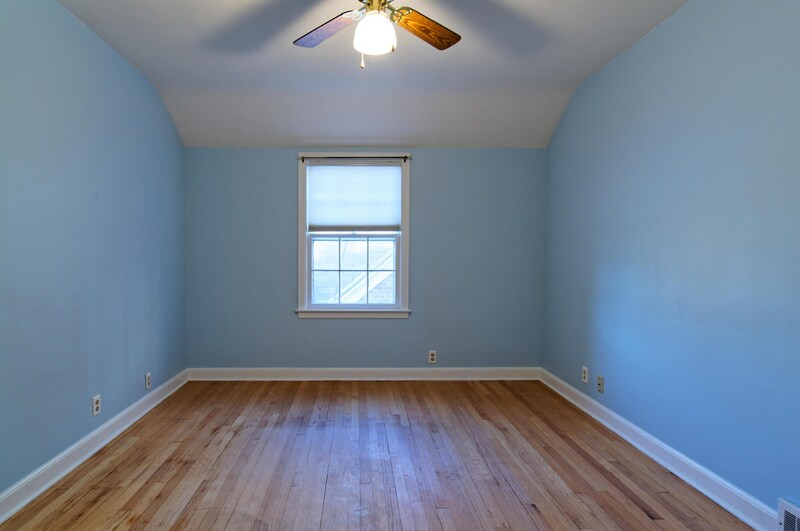 Walk upstairs to find hardwood flooring in the bedrooms, as well as a nice sized full bath! 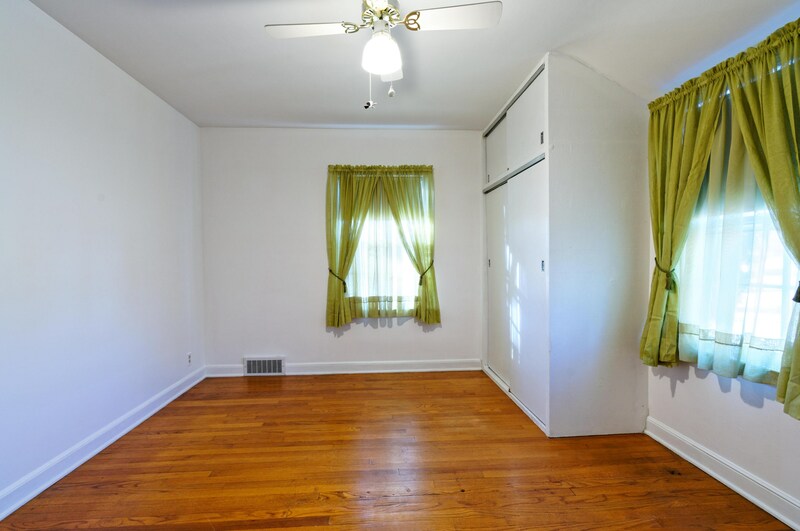 Master bedroom features TWO closets! 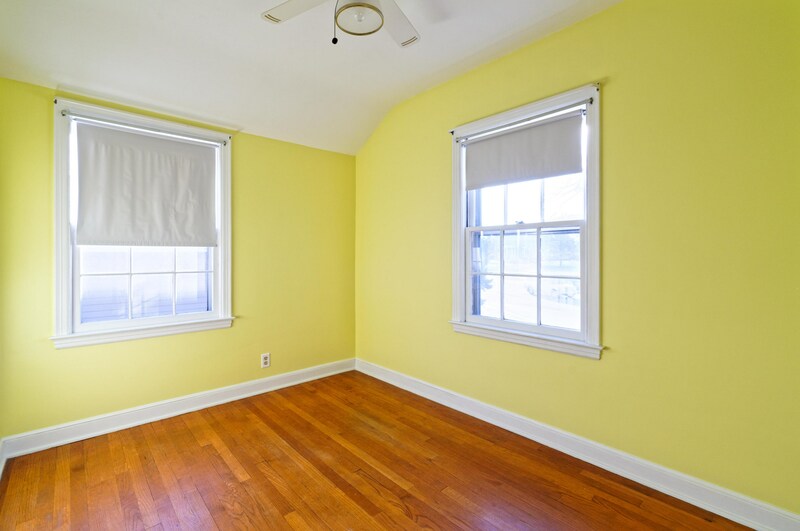 Second bedroom has a private balcony! 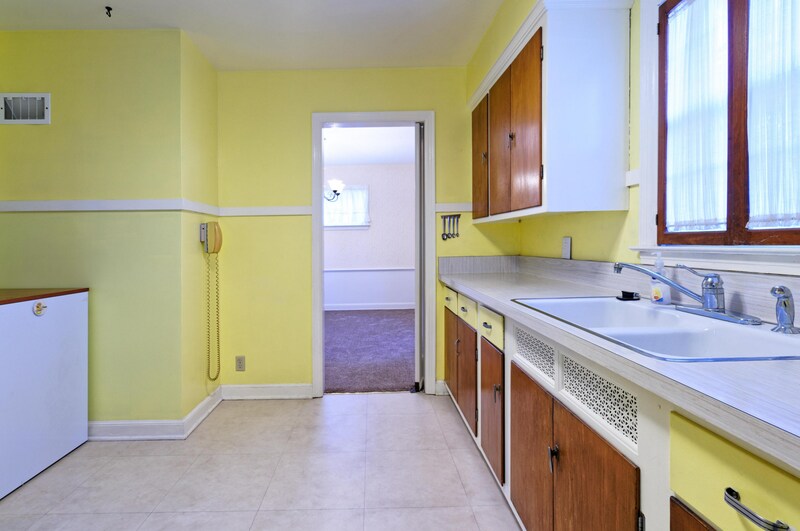 Home comes with a newer water heater as well! 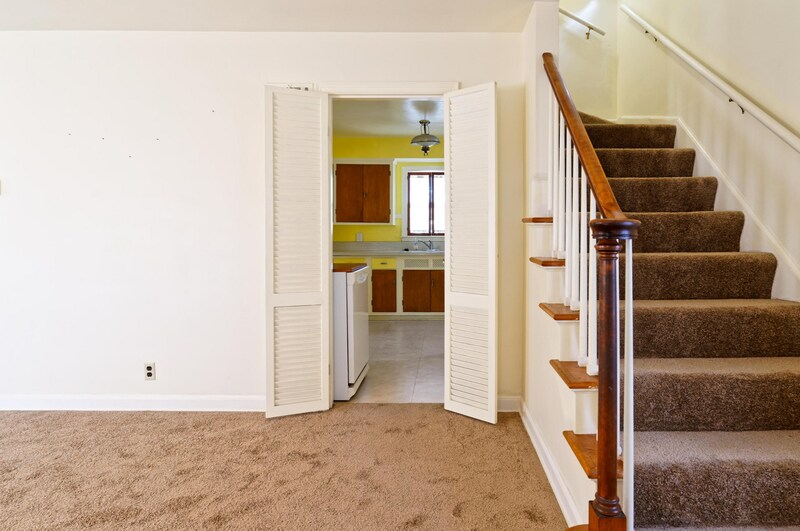 Home is located in the perfect location, close to everything! 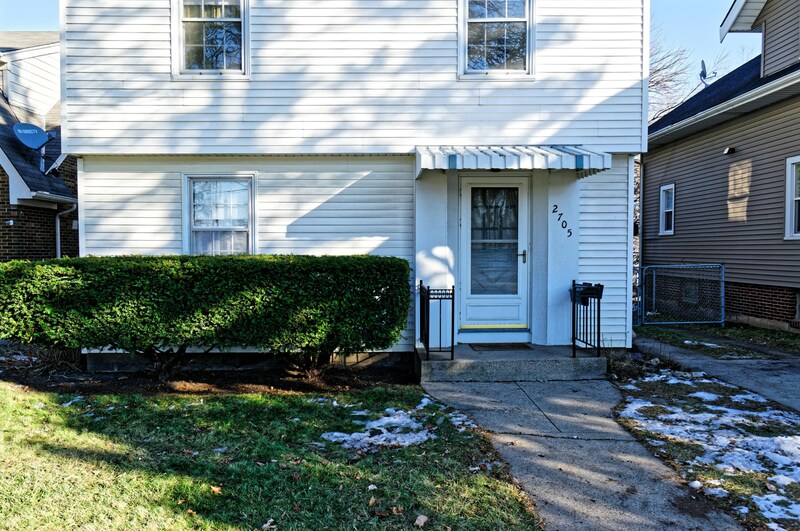 2705 Taylor Ave, Racine, WI 53403 (MLS# 1614930) is a Single Family property with 3 bedrooms and 1 full bathroom. 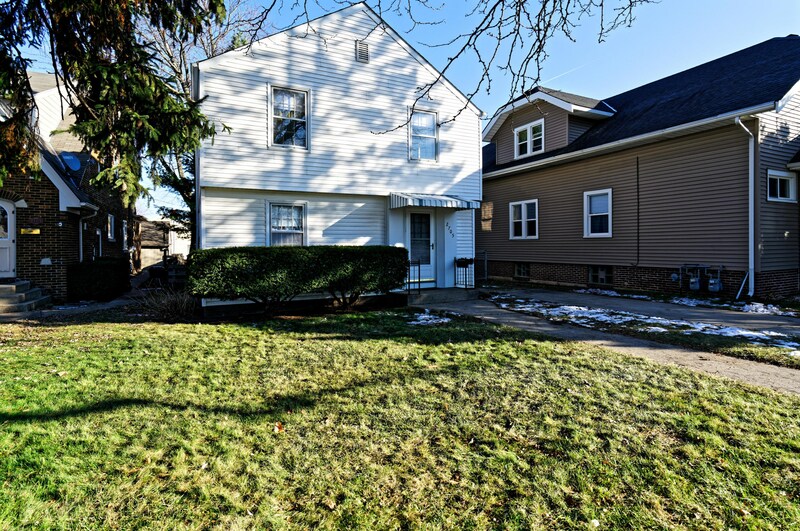 2705 Taylor Ave is currently listed for $114,900 and was received on November 21, 2018. 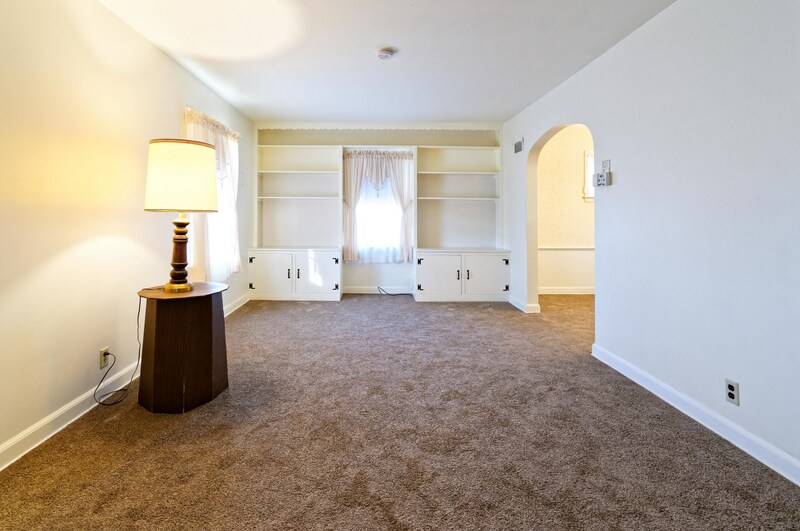 Want to learn more about 2705 Taylor Ave? 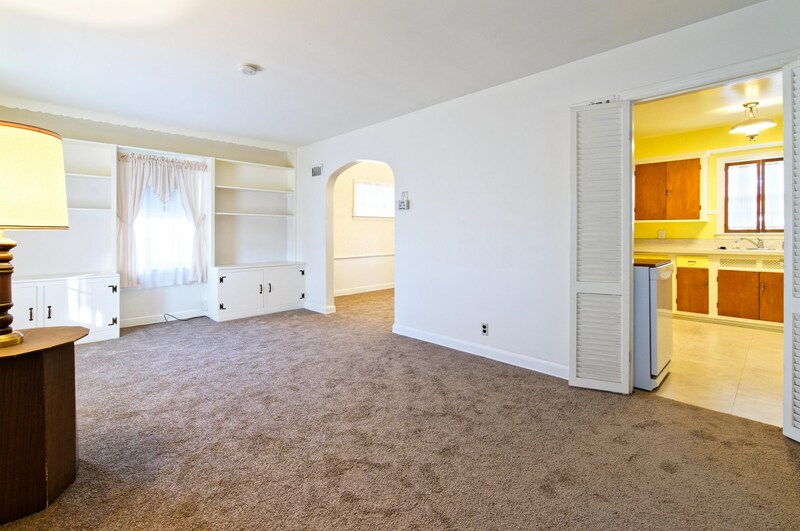 Do you have questions about finding other Single Family real estate for sale in Racine? 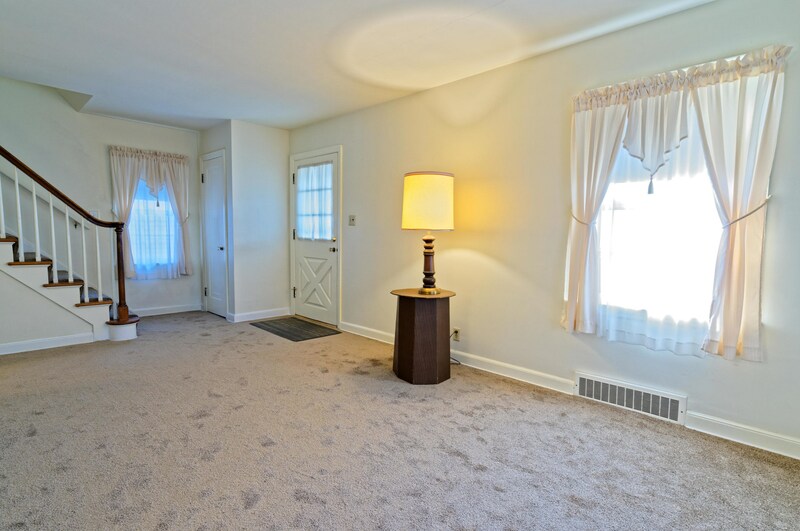 You can browse all Racine real estate or contact a Coldwell Banker agent to request more information.